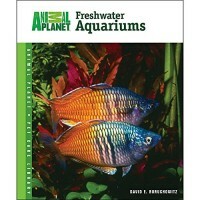 Expert advice on freshwater aquarium fish. Illustrated in full color, this comprehensive reference includes 500 of the most popular freshwater aquarium fish. It provides concise at-a-glance informat.. 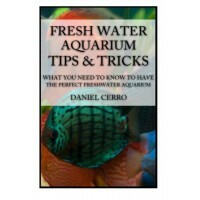 Praise for the hardcover edition: "For users looking for specific information on freshwater aquarium fish this will be a useful and interesting resource." --American Reference Books Annual 2007 "An.. 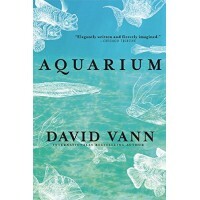 Describes the needs of aquarium plants, discusses lighting, heating, and propagation, and recommends specific plantsUsed Book in Good Condition..
An Amazon Best Book of the Month for March 2015: The award-winning David Vann has written an elegant and fierce novel about love, betrayal, the limits of forgiveness, and “unconscious child-joy that [.. 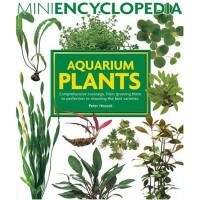 Hundreds of different aquarium plants are illustrated in color with detailed descriptions of each plant, its common name, botanical designation, and information on its growth cycle and general care. 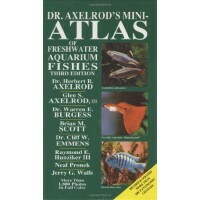 A..
Freshwater and saltwater fishkeeping are challenging and tremendously rewarding hobbies. 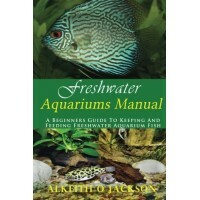 Aquariums covers every requirement a fishkeeper needs to know and meet -- all presented in a comprehensive and.. 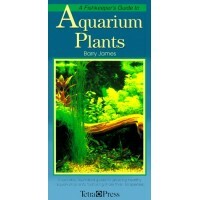 Provides information on saltwater fish care in this step-by-step guide to buying aquarium equipment and setting up the tankUsed Book in Good Condition..
Identifies and lists the care requirements of the most popular varieties of freshwater aquarium fishesUsed Book in Good Condition..
Book presents scientific information that hobbyists can use to set up and maintain successful planted freshwater aquaria. 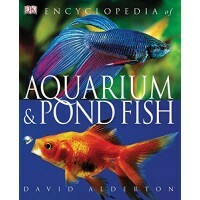 Book contains practical tips using a question-and-answer format in boxes scatt..
Lavishly illustrated, comprehensive, and accessible, this is the first book on the market to provide care and identification information on all types of fish for every possible environment, from indoo.. 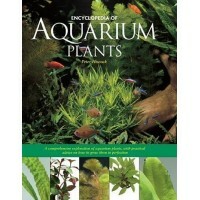 This heavily illustrated volume will prove a blessing to every aquarium hobbyist who has had to settle for superficial plant descriptions in general fish-keeping books. It presents a detailed A-to-Z d.. 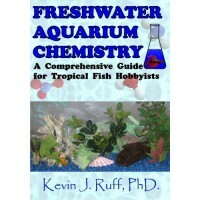 This book is a comprehensive guide to every aspect of freshwater aquarium chemistry. The first chapter deals with the basics of water. Why is water a liquid? What dissolves in water & why? 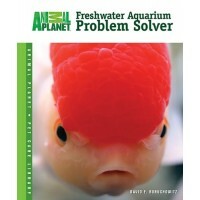 Later chapt..
Use this as your troubleshooting companion to address a range of both common and infrequent freshwater aquarium needs, from keeping the water balanced and clear and maintaining equipment to plant choi..
Did you just buy a new freshwater aquarium and have no idea how to care for it? 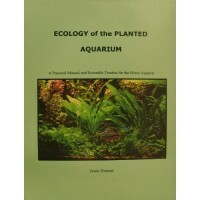 Do you own a freshwater aquarium and want to ensure that you’re providing the right environment for all of its inhabitan.. 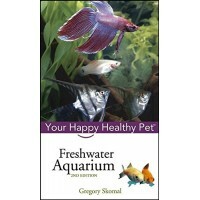 The authoritative information and advice you need, illustrated throughout with full-color photographs--now revised and redesigned to be even more reader-friendly!A freshwater aquarium offers an endles.. 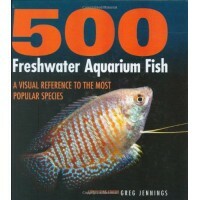 This book simplifies the set-up of a freshwater aquarium. Find out the items necessary to maintain an attractive and thriving aquarium, from equipment and decor to the best food choices for your aquat.. 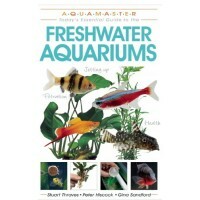 Illustrated with over 300 full-color photographs and drawings, Freshwater Aquariums presents the essential information that all freshwater fish keepers need to know to create their own well-balanced a.. 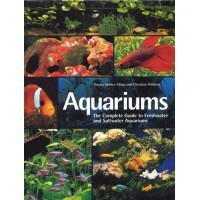 Covers the latest aquarium gadgets Design a dazzling underwater environment with this bestselling guide! 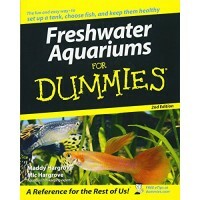 Setting up your first freshwater aquarium can be a daunting task. This friendly guide answer.. Setting up a freshwater aquarium for the first time can be a daunting task. 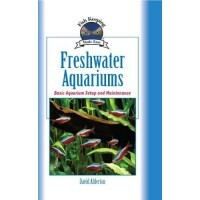 The Freshwater Aquariums Manual features a comprehensive guide to setting up and maintaining an aquarium full of healthy, th..
For beginning aquatic fancier looking to start out right with fish, Freshwater Aquariums by David Alderton is the ideal primer. 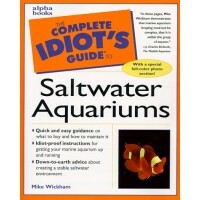 A vertebrate that breathe primarily by means of gills and swim by means ..
Why a Saltwater Aquarium? There's nothing more spectacular than the diversity of the ocean. 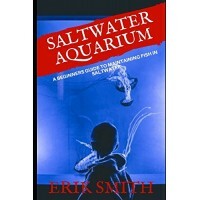 A Saltwater aquarium setup allows you to bring a little sample of that spectacle into your own living room, ..